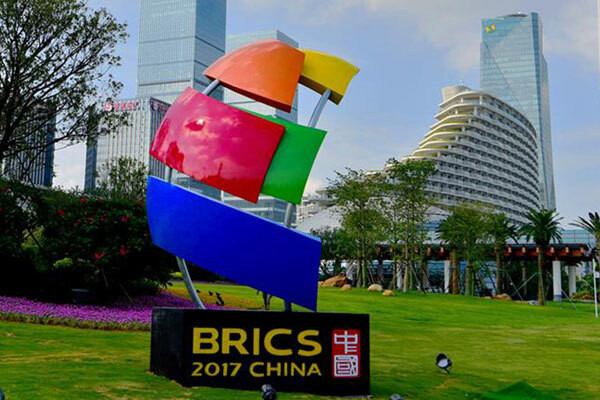 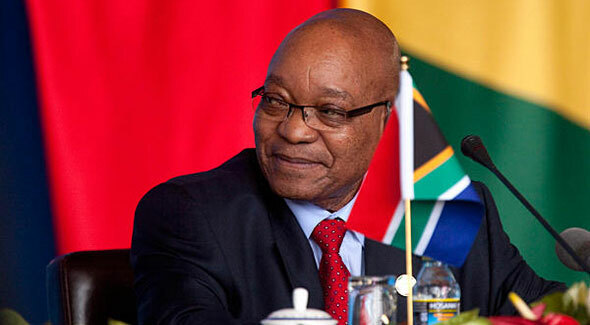 Pretoria – The heads of the customs services of the BRICS member countries – Brazil, Russia, India, China and South Africa – have met for the first time to discuss common problems and outline ways to extend cooperation. 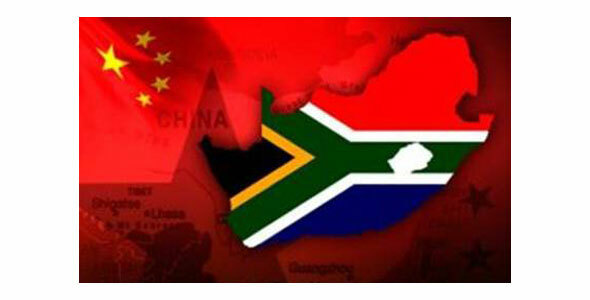 Pretoria – Trade and Industry Director General Lionel October on Thursday encouraged Chinese companies to invest in South Africa. 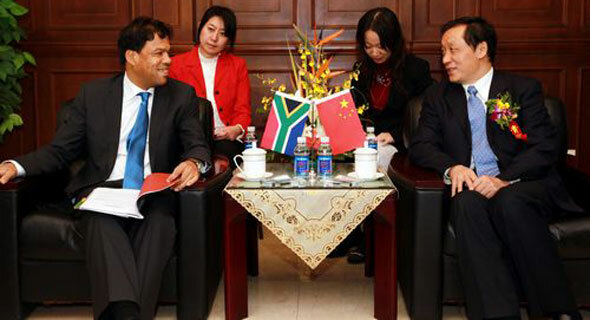 Pretoria – Deputy President Kgalema Motlanthe concluded his Chinese visit with a commitment to take cooperation between the two countries to a higher level.